It might not fit with the image of rural Britain to erect steel fences and padlock gates to keep out intruders, but it is becoming an increasingly real part of life in the countryside for many farmers. This week’s shocking figures from NFU Mutual highlight the organised nature of livestock rustling, with the story of how one farmer believed his stolen sheepdogs had been used to round up stock in the middle of the night almost beggaring belief. 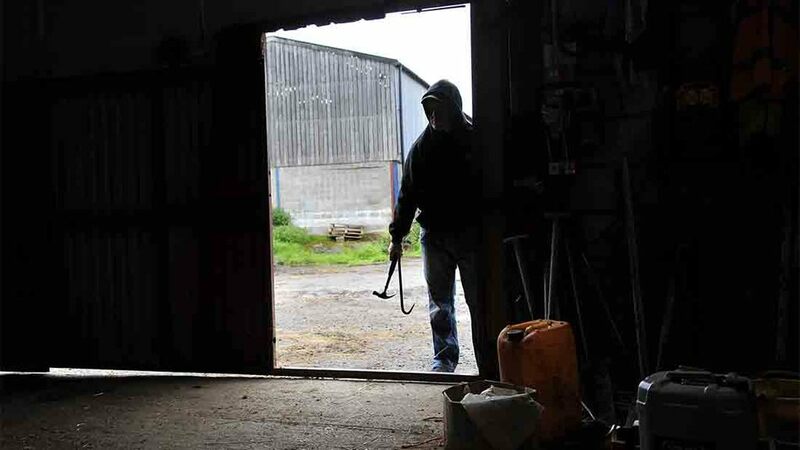 Yet it will come as no surprise to the scores of farmers who have been relentlessly targeted by criminals, whether it be livestock or machinery which regularly goes missing off their farms. For those on the urban fringe, this sense of threat from crime can be even greater, while those who have rights of way running through their land can be naturally cautious about the nature of the eyes casting across their property and seeing what might be on show. Maybe it is time, therefore, for a culture change in rural Britain when it comes to protecting farms from thieves. Which other industry would, genuinely, leave high value equipment in unlocked yards, often next to roads, for all who passed to see? With the increasing cost of machinery and livestock, it makes sense for farmers to take precautions where they can and make life as tough as possible for would-be criminals who might be eyeing up their property. The police also have a crucial role to play in the battle against rural crime. And before that is lambasted as an obvious statement, the more proactive police forces can be when it comes to working with farmers in a collaborative manner, the better. The crux of the battle against countryside criminality does not sit on the shoulders of farmers or police in isolation, but rather in a joint effort between the two which also engages the wider community to act as the eyes and ears in the fight against rural crime. It might be disheartening to accept but, as the value of farm assets rises, so too must the deterrents you employ to ward off the criminal element.